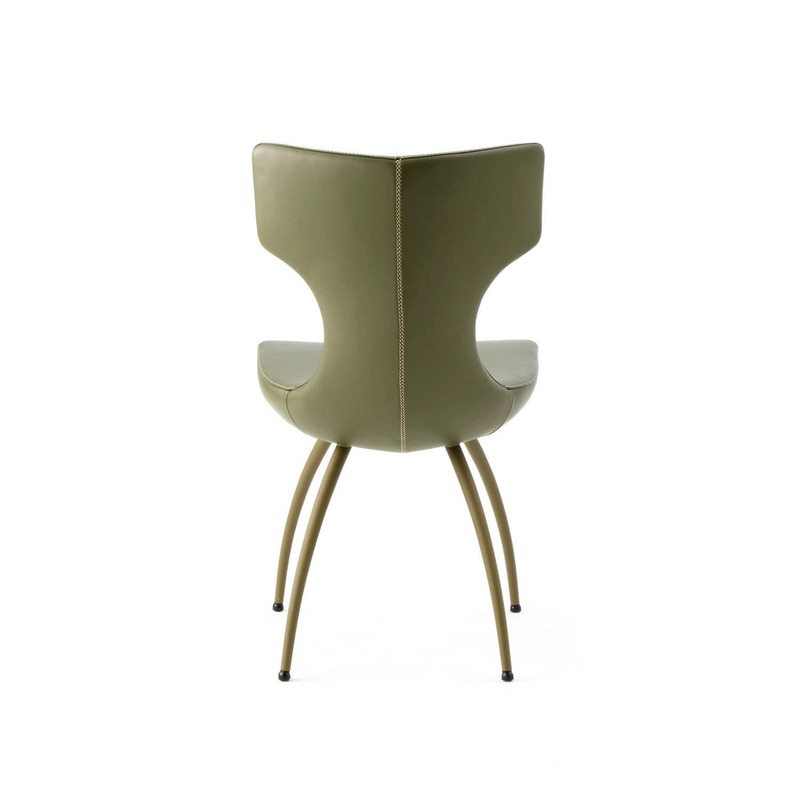 A dining-room chair that is extremely suitable for expressive choices; that is LX663. The materials for the front and rear of the shell seat can be selected separately. The frame too, with options including a four-leg frame or a base, can be finished in a diverse range of epoxy coatings. 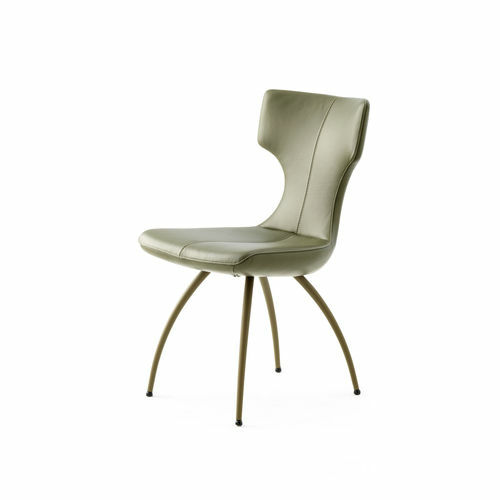 LX663 is a Frans Schrofer design that has clear relationships with the LX662 swivel armchair and the LX682 club armchair. 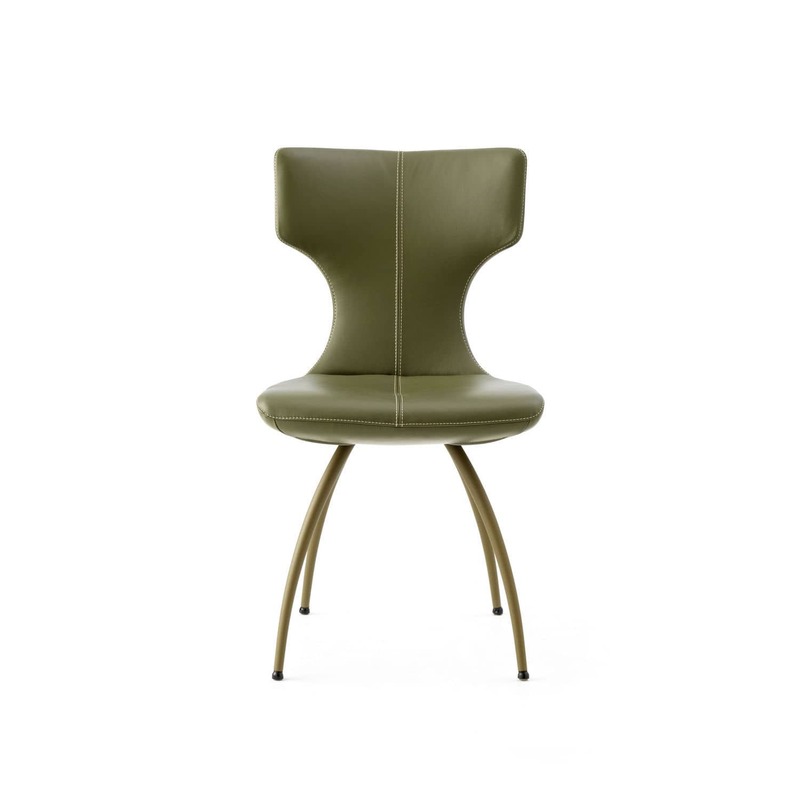 The dining-room chair has the same contours as the other two models and can also be finished in an artisan sewn decorative stitching that replaces the standard zip at the back.